Boyd and Piper are in rehearsals for the Royal Shakespeare Company’s upcoming production of Christopher Marlowe’s bloodily, savagely satirical Tamburlaine, which follows the titular 14th-century warlord as he sweeps through Central Asia. It opens tonight at the Swan Theatre, Stratford-upon-Avon. 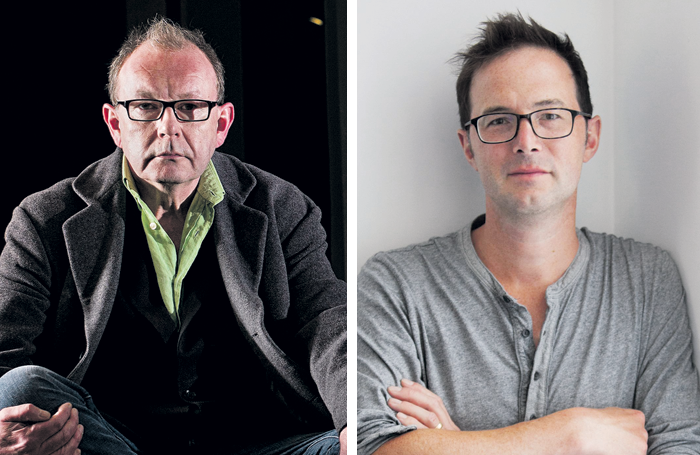 Boyd and Piper’s creative partnership started at Glasgow’s Tron Theatre in 1991 and has since spanned countless venues as well as Boyd’s time as artistic director of the RSC. They’ve collaborated on more than 30 productions and won numerous awards, including Oliviers for the RSC’s staging of Shakespeare’s Histories in 2006 to 2007. Piper’s previous job as an assistant to legendary director Peter Brook might have been one reason Boyd took him seriously. 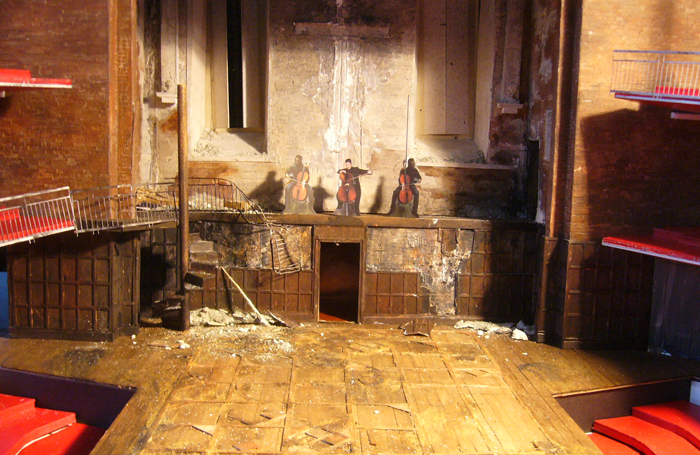 Boyd says the work Piper showed him was “imaginative, thoughtful and vivid – as penance, his first design job was an under-budget panto with impossible scenic designs”. And that dialogue has thrived on blurring the line between director and designer. 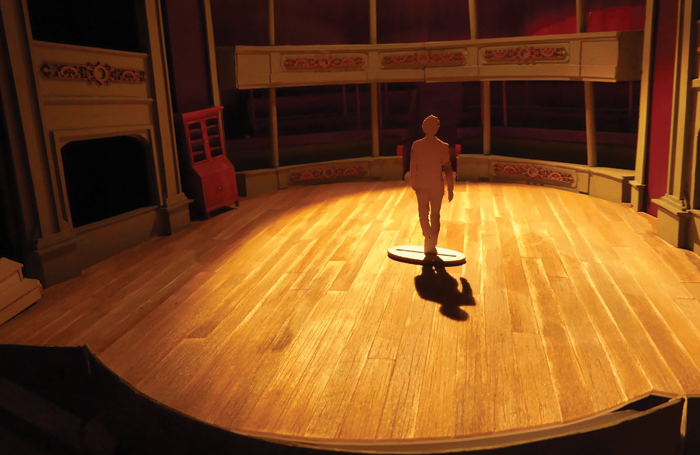 Boyd has little time for British theatre’s tendency to send the designer away to create in isolation. “The danger is that the designer gets cut out of the heart of any show – the rehearsal room,” he says. As a result, Boyd comments on Piper’s designs and Piper attends rehearsals. Stage space and the transitions in it are key. Piper doesn’t like the static nature of storyboarding. His designs evolve in tandem with Boyd’s direction of the actors’ movement, “the flow, impact and layering of ideas”. It’s a demanding way of working. “You might be going a particular route,” says Piper. “Then you’ll have a chat on the way to buy a sandwich and come back and go: ‘Maybe I’ve got it wrong and those guys should be in white’.” But he relishes that agency. He finds it odd when other directors don’t explore how movement and design relate to each other. Boyd became artistic director of the RSC in 2003. He was “immediately, intimately, politically and planning-wise involved in the redesign of the Royal Shakespeare Theatre, which was a hot potato when I took over”. The long-awaited redevelopment was finally launched in 2007, alongside construction of the temporary Courtyard Theatre. 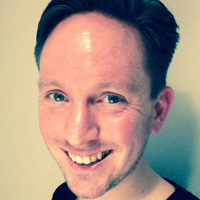 Piper, who’d previously worked at the RSC, joined as associate designer in 2004. “I said: ‘Can I come and be the voice of design in this building?’ ” he reminds Boyd. “And you subjected me to a very thorough interrogation of what my role was going to be and how I planned to make a difference.” This would include starting a trainee scheme for young designers. That departure was in 2012, followed by Piper’s two years later. They have continued to collaborate since, bringing to bear their additional experience from the RSC of reconfiguring large auditoriums for different plays. In March this year, they converted the Bristol Old Vic stage into an in-the-round space for a revival of The Cherry Orchard. 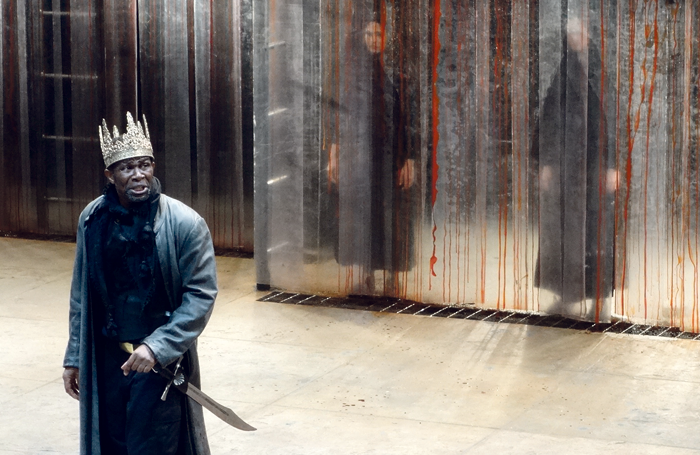 Essentially, the Tamburlaine effect has moved mainstream. In 2014, there were visual allusions to groups such as so-called Islamic State. Now, Piper says: “We’re talking about [Tamburlaine’s] son sitting there in a suit.” It’s changing the choreography, the look of the set and appearance of the cast.